Witchfinder General Archives - Horror News Network - The Horror News You Need! We have more horror news out of Cannes today. 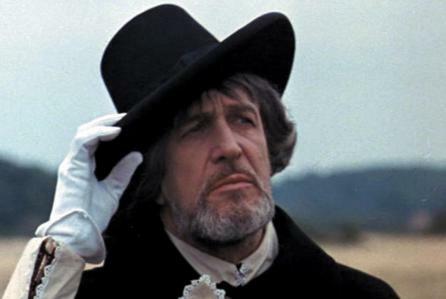 Nicolas Winding Refn and producer Rubert Preston have acquired the rights to remake Michael Reeves’ Witchfinder General (The Conqueror Worm in the US), which starred Vincent Price, Ian Ogilvy and Hilary Dwyer. Refn is developing the remake with Preston and will be a producer, not a director.